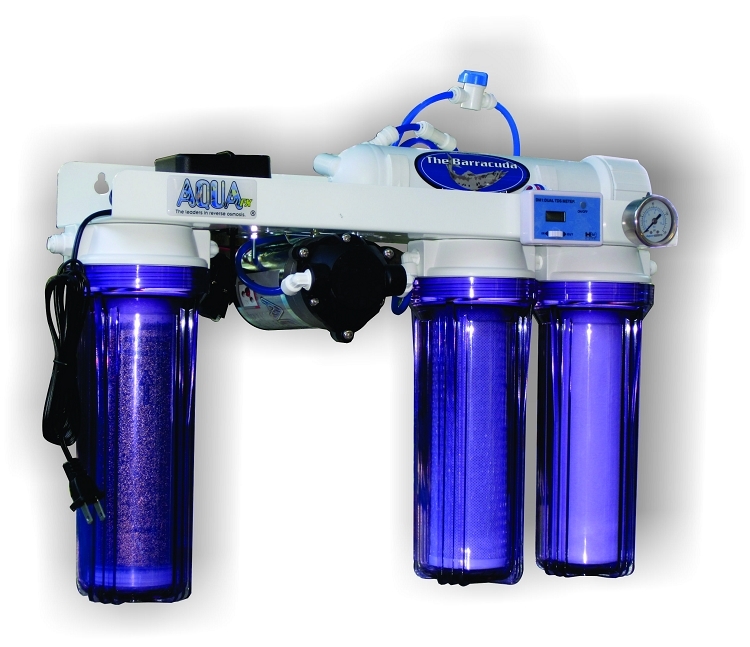 The Barracuda Platinum RO/DI is very popular among residential reef enthusiast. 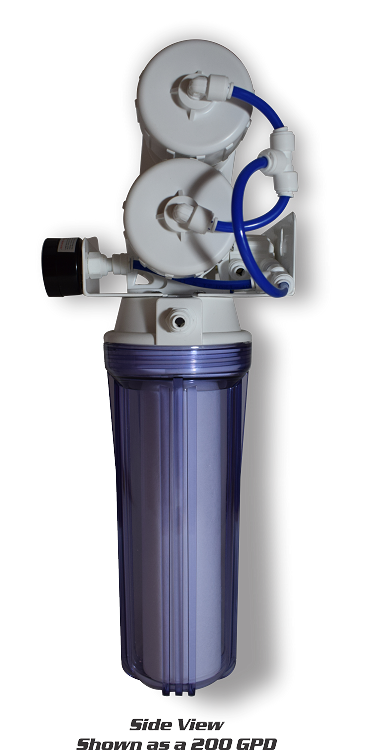 The Barracuda RO/DI is very popular with reef enthusiasts, engineered to meet the specific needs of your top off and make up water. AquaFX is proud to have our Barracuda recognized by About.com for being #1 pick for RO/DI's within the industry. I picked up a 100gpd Platinum Barracuda RO/DI system with Chloramine Blasters from Doug at Aqua FX a couple months ago while in Orlando. This unit is amazing. The quality of the unit is top notch and installing it was easy. The water quality produced is 2-3 TDS before DI and 0 TDS after DI with softened water from my whole house water softener. My reef aquarium has looked even better since I started making my own water and I can't recommend these guys and this unit at Aqua FX enough. There is a great peace of mind knowing I have a quality unit and I can produce this kind of water on demand. Doug's customer service was top notch and he was readily available to help with any install questions.